A few weeks ago, we learned about André Michaux, the great French botanist and explorer who was Thomas Jefferson’s first choice to explore the Missouri River to its source and find a route to the Pacific Ocean. As we found out, for a variety of reasons Michaux didn’t make it and ended up going back to France. The project languished for ten years until Jefferson became president and brought his dream of back to life, handing leadership of the western expedition to his personal secretary, Meriwether Lewis. As outlined by the 1793 proposal Jefferson put before the American Philosophical Society, the goals of the Michaux expedition had been purely scientific. Michaux was one of the premier scientists of his generation in the field of botany; he’d received classical training in the French royal gardens and had years of field experience under his belt. Ten years later, Lewis and Clark’s expedition shared many of these scientific goals. But Lewis was no botanist — in contrast to Michaux, he was an army officer, with only a few years of formal schooling. So what business did he have trying to discover and classify new plants? Building on this foundation, Jefferson started Lewis on a rigorous course of botanical training as soon as he arrived at the White House in 1801 to take up his duties as Jefferson’s personal secretary. From April 1801 to July 1803, Lewis’s primary job duty was to prepare himself for the scientific aspects of the expedition. 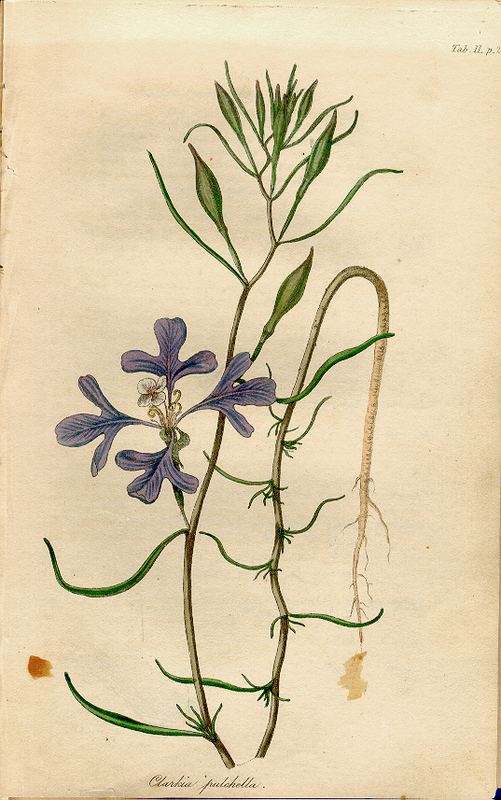 It is not known whether Jefferson outlined a formal course of study for Lewis, but Lewis’s subsequent botanical skill suggests that both of them took the studies very seriously. Lewis could not have had a more skilled instructor. A lifelong student of botany and natural history, Jefferson was personally familiar with the 130 plants he lists in his Notes on the State of Virginia, and upon returning from his post as Minister to France he had pioneered efforts to introduce beneficial European plants to the United States. Furthermore, he had a huge scientific library—undoubtedly the best in the United States at the time—and was untiring in his drive to experiment, observe, and inquire. Lewis had access to both Jefferson’s mind and his books. 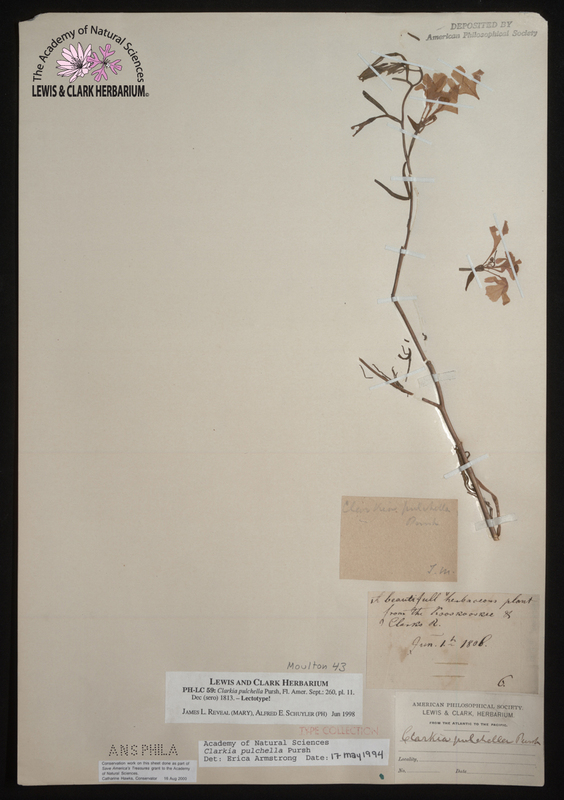 Jefferson was also an expert on the relatively new Linnaean system for classifying plants. 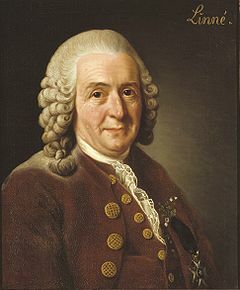 Developed by the Swedish naturalist Carl Linnaeus, this system provided a way to identify animals and plants uniquely with class, genus, and species designations. Lewis spent some time studying the Linnaean divisions. It is known that among the reference works Lewis took with him on the expedition were two titles on plant classification, An Illustration of the Sexual System of Linnaeus and An Illustration of the Termini Botanici of Linnaeus. 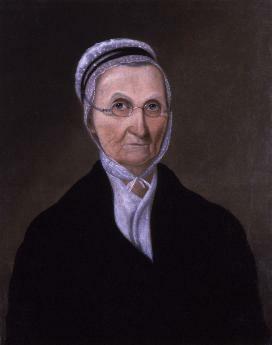 Lewis’s botanical training was rounded out by a visit with Dr. Benjamin Smith Barton during his crash course with the country’s leading scientific minds in Philadelphia during the spring of 1803. Dr. Barton was a professor of botany at the University of Pennsylvania, a friend of Jefferson’s, and the author of Elements of Botany: or Outlines of the Natural History of Vegetables, the first botany textbook produced in the United States. Lewis evidently got some training on how to preserve plant specimens from Barton and purchased the textbook as a reference to take with him on his trip. As Paul Russell Cutright observed, “Lewis’s description of this plant is positive evidence of what he could do graphically with root, stem, leaf, and flower in one hand and pen in the other.” Lewis described plants completely, including details of taste, smell, sight, and touch. Cutright notes that Lewis employed more than 30 botanical terms in this description, and over 150 in various descriptions of other plants throughout the journals. 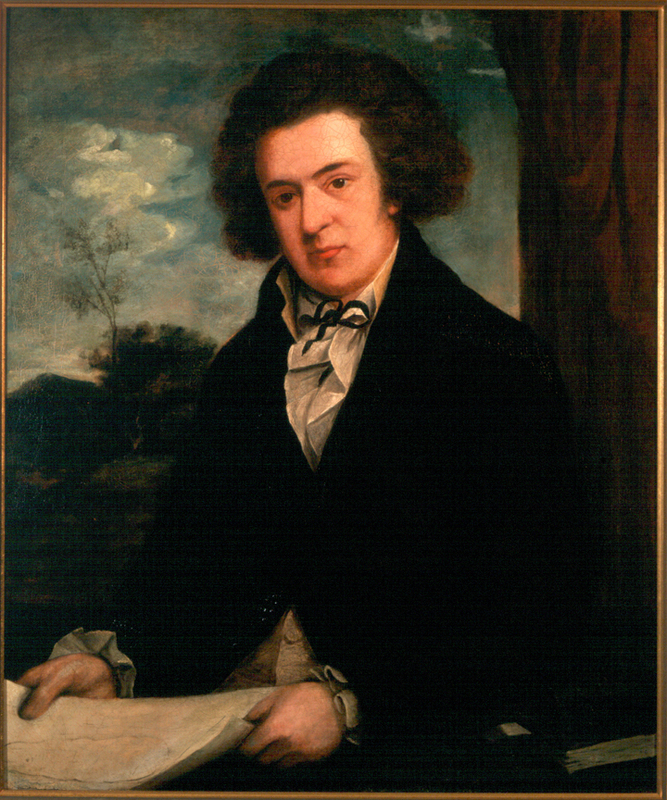 As Lewis crossed the western part of the continent, he described as best he could the geographical range of the plants, their size and dimension, and speculated on which plants had commercial possibilities and might make suitable transplants to the East. He described in detail the fruits and roots the Corps of Discovery added to their diet, some of which saved the Corps from starvation. Lewis’s knowledge of plants was helpful in this respect: aside from gas from eating wapato roots, there is no record in the journals of anybody suffering from eating a poisonous plant. At times he treated himself and other members of the Expedition with medicinal simples for fever and pain.